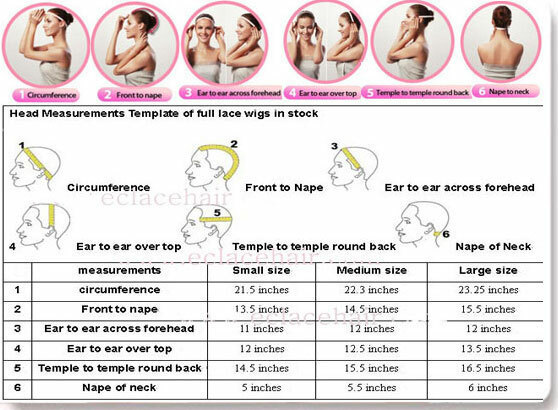 Human Hair Full Lace Wigs,Wholesale Price. 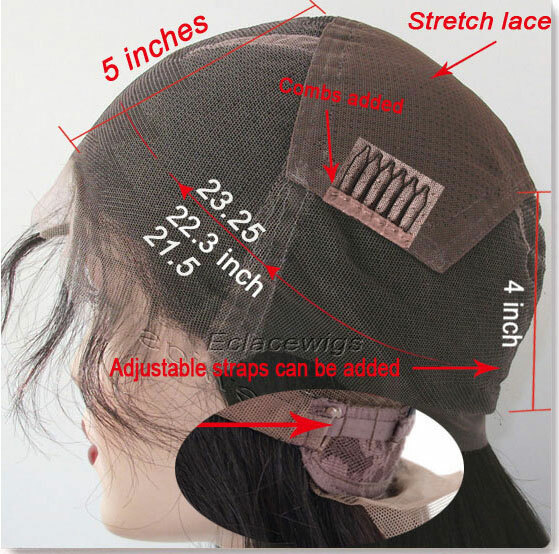 This is a factory special and your wigs will be shipped directly from the factory via express tracked shipment! 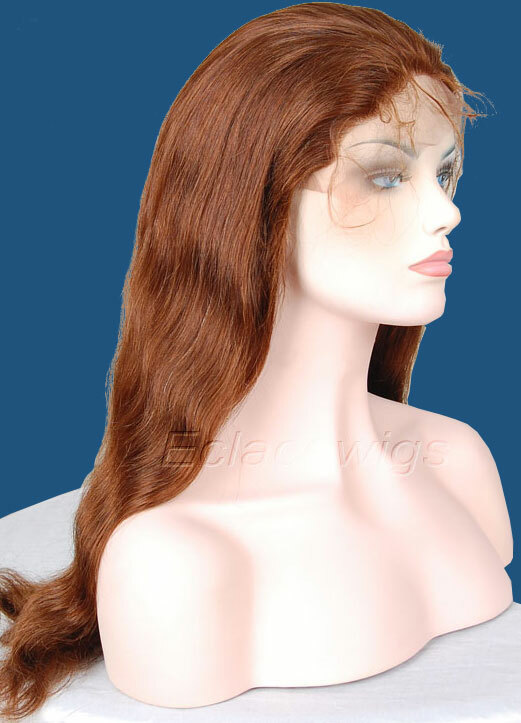 You are getting a stocked full lace wig unit that can be shipped immediately. 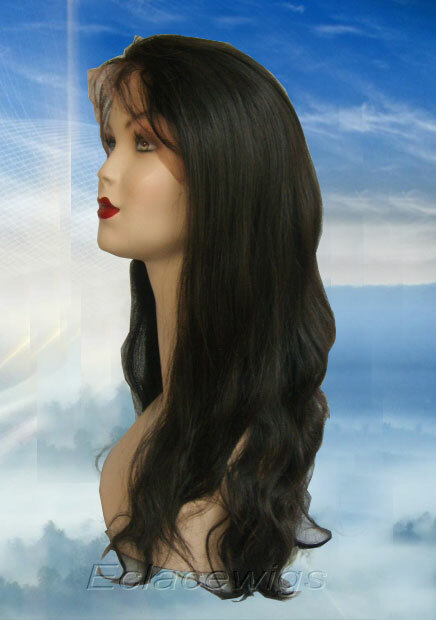 1.Tangle free,never shedding,full lace wig with stretch lace at crown. 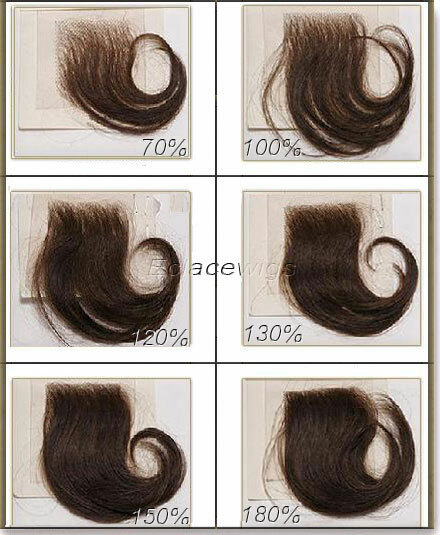 2.Hair material:indian virgin hair with cuticle attached. 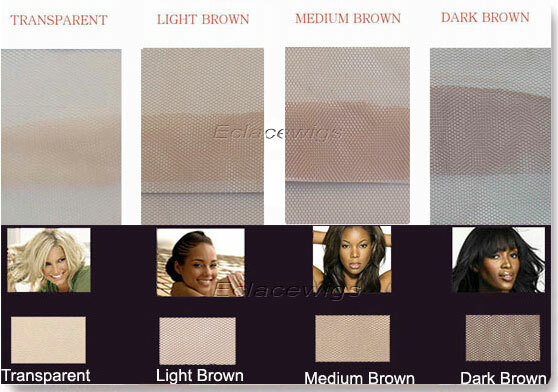 3.Color :1,1b,2,4, natural brown and highlights are available.or mixed colors to be made according to your instructions. Please don't hesitate to contact us if you want to do real and great business! It's sure to be a pleasant surprise when you get the excellent wigs exactly you need after our prompt execution! we can assure you of our close cooperation! Bleached knots on the front hairline on the perimeter,only color 1 can't be bleached.knots can't be bleached too heavy. 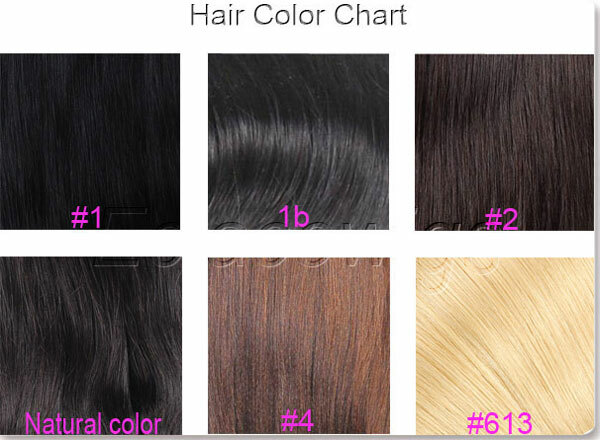 How to choose wig length! 3.We only accept return by EMS,USPS or other postal office serive pacakges,other fast shipping package is very difficult to pass our local custom! !